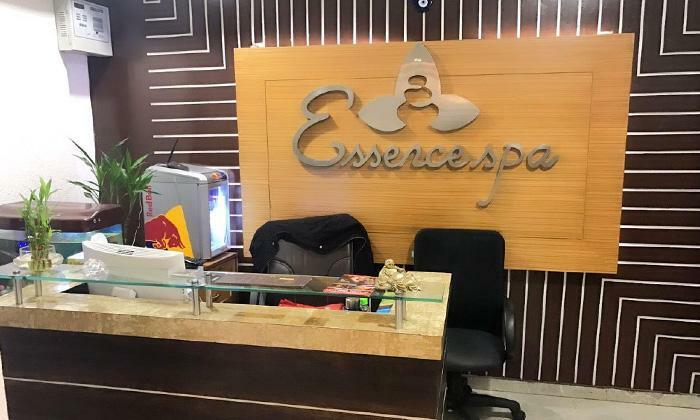 Essence Spa is conveniently located at the MGF Mega City Mall in Gurgaon. The spa offers a wide range of wellness services and treatments for both men and women. Aiming to offer your senses some relief, comfort and delight, their therapies help calm and soothe your nerves. 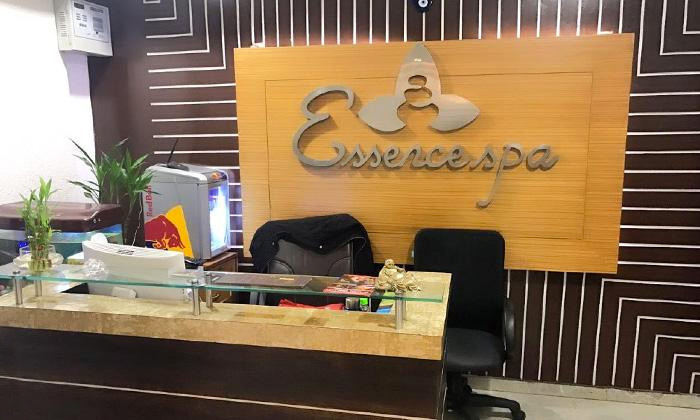 If you are tired owing to all your busy schedules, then Essence Spa is the just the place you need to be heading to for some head-to-toe pampering and some deep-rooted rejuvenation. The skilled and friendly professionals at the spa strive to ensure your experience nothing but bliss. The ambiance too, is soothing & serene and plays its own critical part in helping you relax and de-stress thoroughly.